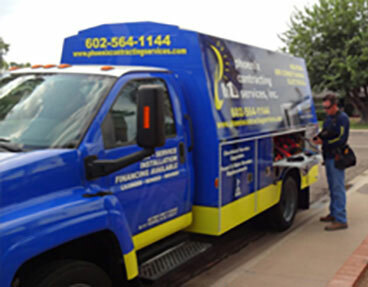 Phoenix Contracting Services is your one stop shop when it comes to electrical panel upgrades & replacement. Upgrading your homes electrical panel can be tricky and dangerous if you don’t know what you’re doing. But upgrading your electrical system is necessary to protect the value of your home. Having enough power isn’t just a convenience, without it your voltage can drop-off and actually damage electronics within your home. It’s important that you have plenty of electrical power to safely power your home. If you’ve had trouble with electricity or appliances working properly in your home, you may need to upgrade your electrical panel. 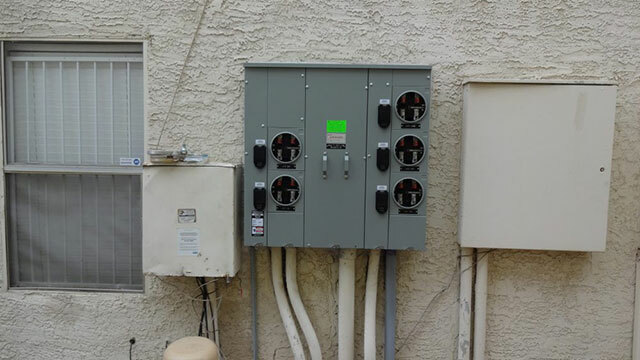 An electrical panel is the main point that connects the wires from outside your home to the wires inside your home. 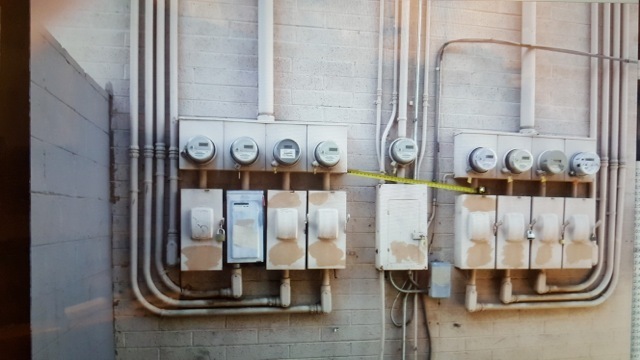 This is how your electric service provider provides electricity into your home. 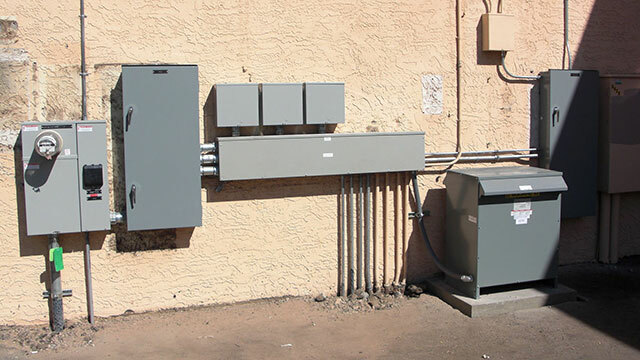 The Electrical Panel is also known as… the main breaker box, the fuse box, a distribution panel, a load center and even a breaker panel. The Electrical Panel is where you go when you need to flip the breakers to get the power back on when you’ve tripped a breaker. 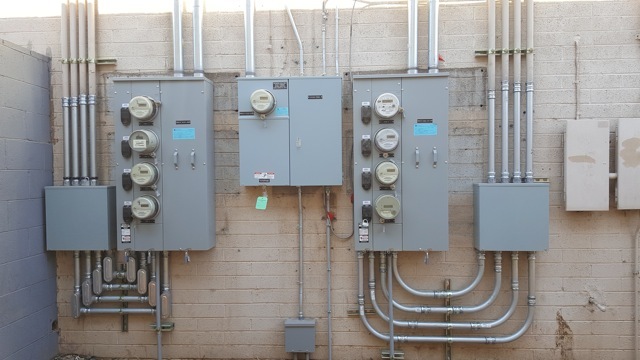 Circuit breaker panels typically last 25 to 40 years. 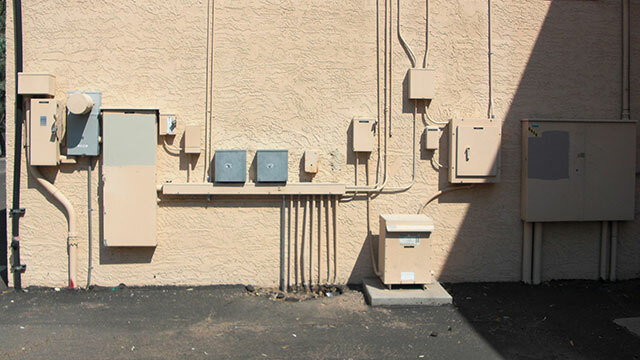 Below are some other factors that may require you to upgrade or replace your electrical panel. Your electrical panel should not feel warm. If it does, this could mean that the panel is overloaded, improperly installed, and/or possibly defective and should be upgraded immediately to avoid damage or personal injury. DOES YOUR ELECTRICAL PANEL TRIP OFTEN? 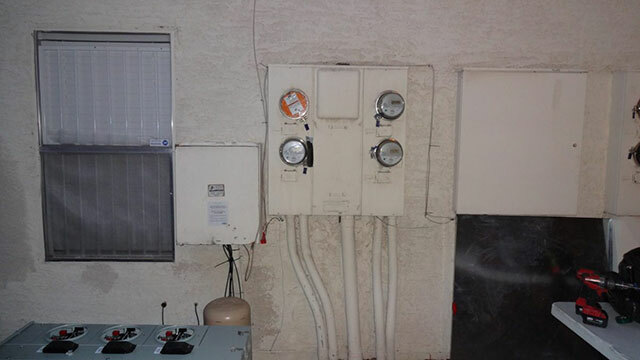 If your electrical panel breakers often trip or makes a crackling sound, it may need upgraded. When you plug too many appliances into a circuit, it requires more power than the circuit can accommodate. DO YOUR LIGHTS DIM OR FLICKER FREQUENTLY? If your lights frequently dim or flicker, this could be a sign of something failing in your electrical panel and should be inspected by a professional. ARE YOU UPGRADING YOUR APPLIANCES OR ADDING ON TO YOUR HOME? If you are considering a major new appliance upgrade or addition to your home that would require additional amps, you might consider an upgrade.